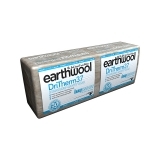 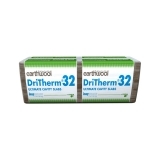 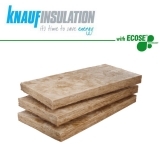 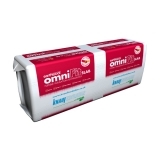 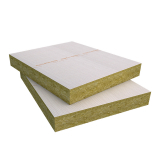 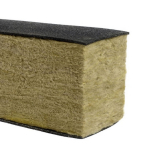 Insulation slab from well-known brands such as ROCKWOOL and Knauf make up our varied range. 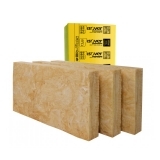 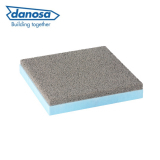 These slab insulation products are widely used thanks to how easy they are to install, with most products friction-fitting between joists and studs. 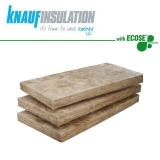 As well as offering great thermally insulating properties slab insulation is often fire resistant and will not ignite, meaning your family and your home are safer when you install them. 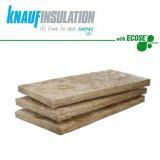 Suitable for installation in partitions, walls, floors and roofs, try out slab insulation for a quicker installation and excellent thermal results. 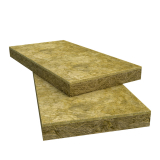 Manufactured from stone, ROCKWOOL insulation slabs are high density but easy to cut. 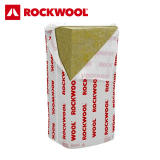 ROCKWOOL RWA45, ROCKWOOL RW3, and ROCKWOOL FlexiSlab are just a few of the great products we can offer for you to insulate your home with insulation slab. 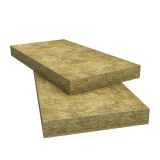 Slabs from ROCKWOOL are an excellent choice thanks to their ease of installation. 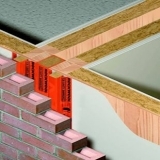 They can simply be friction-fitted into joists and studs in all metal and timber frame constructions. 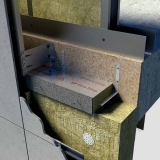 ROCKWOOL FlexiSlab has patented edges so it fits tightly into all widths, ensuring it remains effective and is even easier to install. 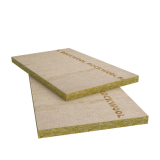 There's also a selection of ROCKWOOL sound insulation slab which will reduce sound transfer between rooms, and from the outside of the home in. 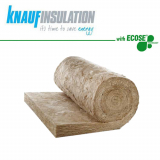  Sound insulation can help improve your quality of life by offering everything from a better night’s sleep to a white-noise free work environment. 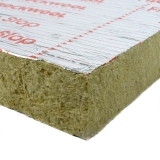 Installing sound insulation in the walls can reduce noise entering your build as well as leaving it so you can prevent neighbour’s barking dogs from keeping you awake and shield yourselves from your teenager’s music choices.Sound insulation is available in slab insulation form as well as rolls, mats and boards.